Green Cup Challenge Week 3! 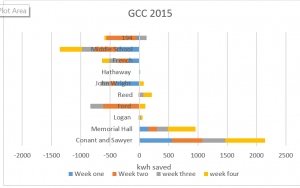 As Green Cup Challenge continues on these weeks, a noticeable amount of energy has been saved, and still continues to be saved for the joint effort of Conant and Sawyer. So far, they are roughly using 30% less energy compared to their three week baseline based off of the last three years, here’s why. They are trying! Lights off, heat low, no useless plugs lying around! 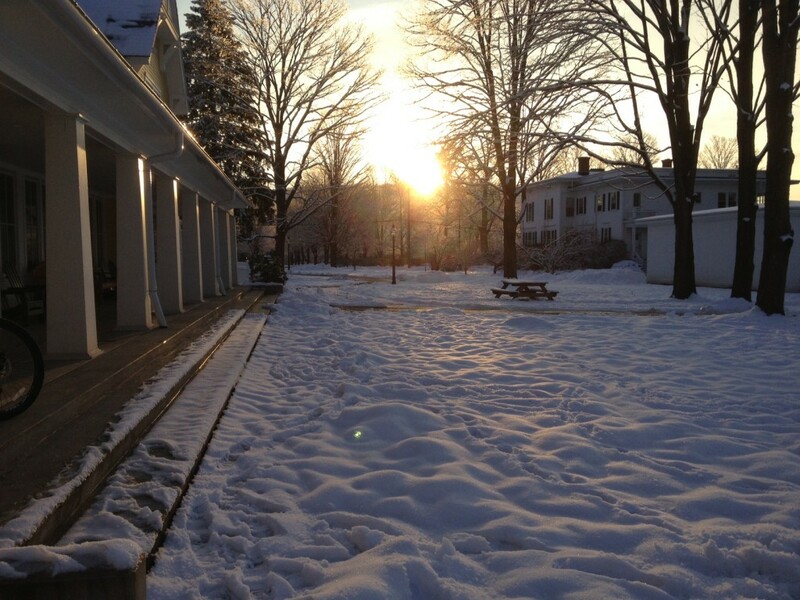 But, as Sustainable Life Club members have recently found out, there is also a new heating system that uses gas instead of electricity in Sawyer. 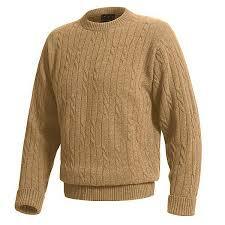 This nifty new device has helped out a ton this cold season by saving on heat and electricity! 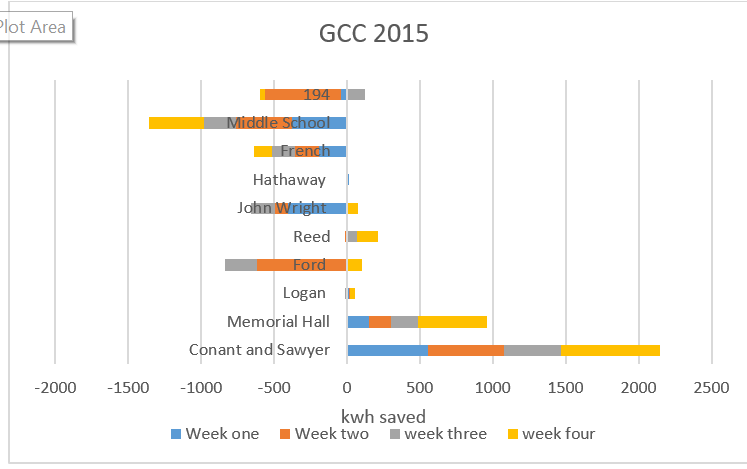 Also, because Sawyer has not been opened for students in the past 5 years, the baseline for the buildings of Sawyer and Conant are a bit low (of course, Sawyer still used a minimum amount of electricity in the past years to keep the pipes from freezing). But, as every building has their perks, Conant and Sawyer now have there’s as well. The readings this year will help create a baseline that is more realistic for next year, as they do for all the dorms. One thing to keep in mind: this is an international school competition, and hopefully this new heater along with everyone saving electricity, Williston can try to earn its way up the ladder for the competition. So keep up the good work! Especially as these weeks start to come to a close, with about one more meter reading left, since it ends on the 12th. Stay Green!